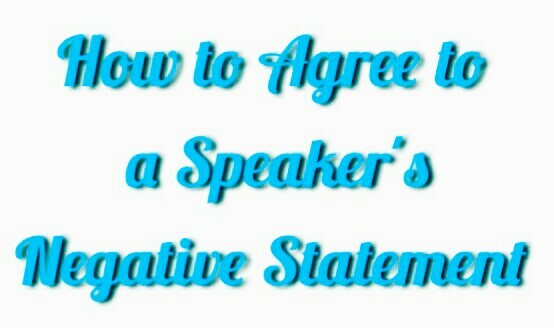 Different Ways of Agreeing to a Speaker's Negative Statement. Do you know that there are different ways you can affirm a speaker's dislike? What I actually mean is that if someone states that he/she does not like a particular thing, do you know that there are different ways you can agree to the person's statement? If you don't, relax because that is what I will be showing today. Today we are going to look at some ways of agreeing about a dislike of some sort. "I don't like it either" and "Neither do I" are the two possible ways you can use to affirm a speaker's dislike or negative statement. However, these two ways are used differently. In other words, they can't be used in the same context. T: I don’t like studying maths all day long. It’s so boring. R: Neither do I. It takes up my whole afternoon. My dad says he didn’t like it either at school so it must run in the family. T: Oh well, it needs to be done. I don’t want to waste any more time. R: Me neither Tammy. Let’s go to the library so we can help each other. “I don’t like it either” and “neither do I” are used as responses when a person agrees with a speaker’s negative statements. When do I use "I don't like it either"? 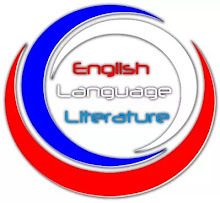 When a speaker states his/her dislike about something/someone without using the negative auxiliary "don't", you affirm the speaker's statement using "I don't like it either." Speaker: I hate cigar smoke. You: I don’t like it either. You answer with “I don’t like it either” because although the speaker's statement is negative, it does not contain a negative auxiliary, so you affirm to the speaker's statement by adding the negative auxiliary, "don't." When do I use "Neither do I"? When a speaker states his/her dislike about something, using the negative auxiliary "don't", you affirm the speaker's statement using " Neither do I" or "Me neither." Speaker: I don’t like cigar smoke. If the speaker uses “don’t” or “didn’t”, the sentence is considered negative, so you answer "neither do I". Speaker: I don’t like studying. You: Neither do I / Me neither. Speaker: I don’t want to waste my time. Speaker: She didn’t go to the party. You: Neither did I / Me neither.